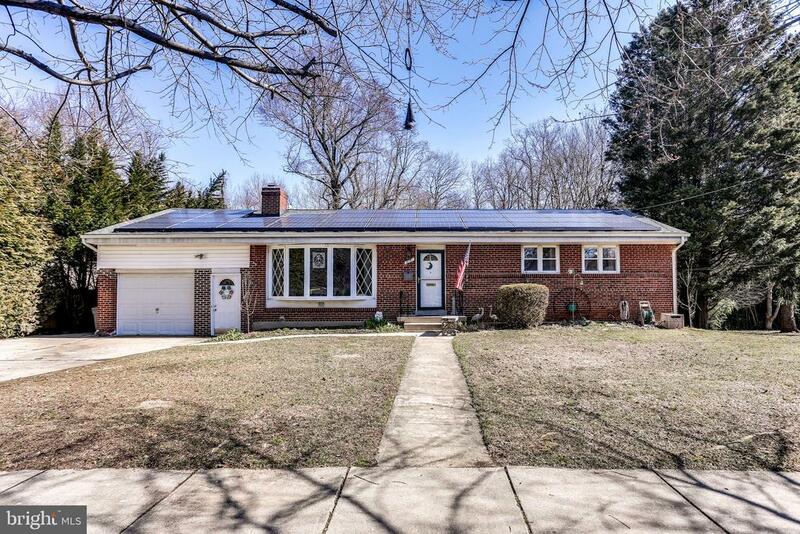 All Wheaton homes currently listed for sale in Wheaton as of 04/21/2019 are shown below. You can change the search criteria at any time by pressing the 'Change Search' button below. If you have any questions or you would like more information about any Wheaton homes for sale or other Wheaton real estate, please contact us and one of our knowledgeable Wheaton REALTORS® would be pleased to assist you. "Come visit this spacious home in desirable Parkway. Beautiful Sligo Creek Park path adjacent to the home. Large main floor master bedroom and bathroom in the rear addition of the home. Large screened in porch off large kitchen. Bonus rooms throughout the main and lower level. Separate living quarters, kitchenette and entrance in the spacious lower level. One car garage with cabinet mounts. Extra shed with ample storage. Recently renovated Master Bathroom with jacuzzi tub. Come visit and you won't be disappointed."